The kites, which people flew “in order to enjoy the sky”, are a visual display of joy, slowly disappearing from their lives. Eventually, Mary leaves her home, Lanmo finding only an empty house and a note. Mary is now travelling with Paul, who as a boy was able to see the snake on their teacher’s desk. Kennedy conveys the terrible choices of being a refugee when Mary must leave her parents behind. 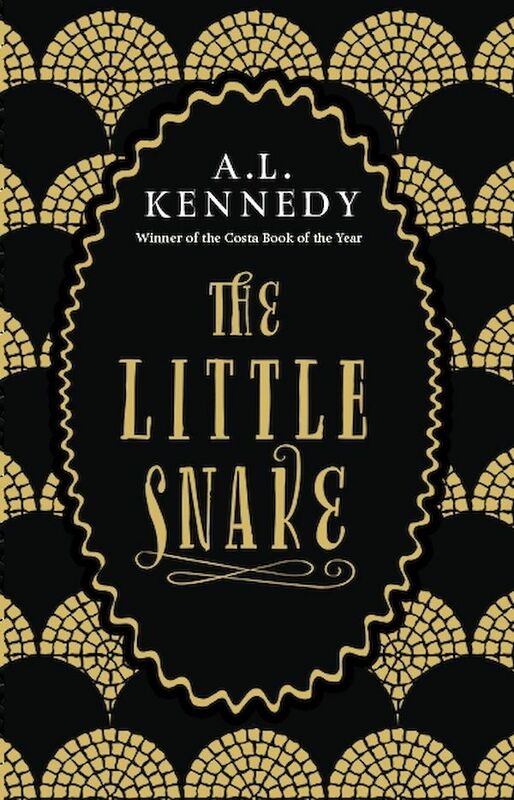 The Little Snake is both a timely and timeless fable which speaks straight to the heart but does not ignore the mind, its pessimistic portrait of humanity tempered with an optimistic outlook. Written with humour, imagination and compassion, it should find a place in everyone’s Christmas stocking. Quotations by A L Kennedy from an interview with Janice Forsyth on Radio Scotland.